You'll find our facility in an easily accessible location right off I-90 and just south of Buffalo, NY. We're situated at 4344 Milestrip Rd at Exit 56 near Chuck E. Cheese, Toys "R" Us, Party City, Office Max, and Camelot Village Apartments. 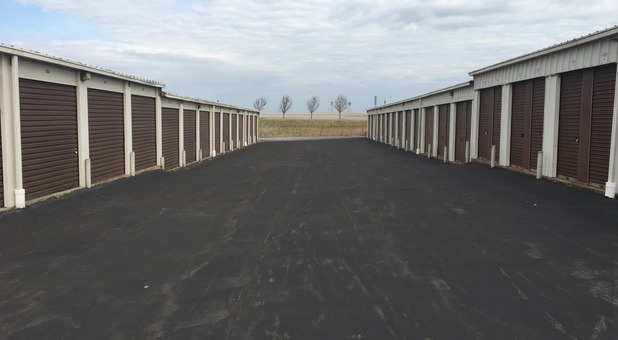 Wherever you live in the Buffalo area, you'll find that we're easy to find and offer all the storage features you need for your next project. Come see what we have to offer! Take left into the Econo Lodge, the Buffalo South Self Storage office is serviced by the Econo Lodge front desk. Turn right on Milestrip Road. Keep going straight on Milestrip Road, until you pass McKinley Pkwy. Go over the bridge of the I-90, and Econo Lodge/ Buffalo South Storage is on the right hand side. Keep going straight on South Park Ave, until you get to Milestrip Road. Go through the next light at the Interstate exit. Econo Lodge/Buffalo South Storage will be on your left hand side. 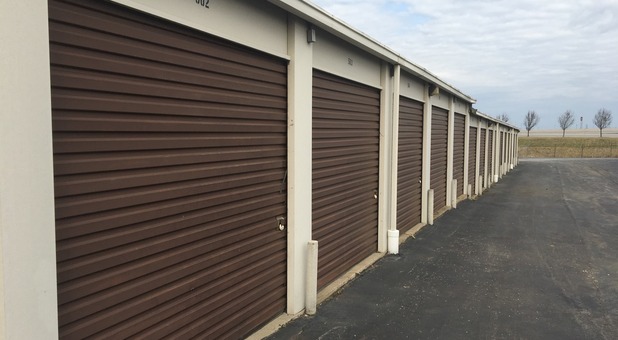 From our high-quality storage units to our well-kept grounds, Buffalo South Storage offers superior self storage to both residents, businesses, and students of the Buffalo area. Our units are drive-up accessible to make moving in easy, and you can even move in anytime of the day or night because we offer 24 hour access to your unit. 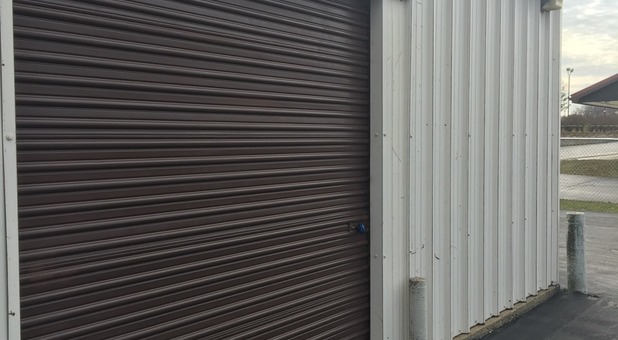 Our facility also offers parking spaces that are spacious enough for even the largest of vehicles, so your RV and boat storage options will be a thing of the past. 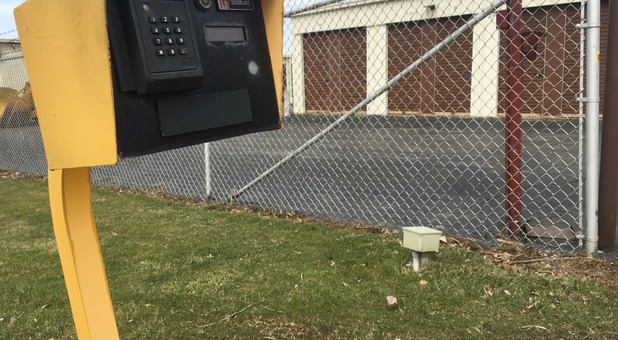 We know your belongings are important to you, and you are important to us, so we've equipped our facility with security features like our keypad access feature at our computerized gate to ensure that only our renters can access our property. Come visit us and let us solve your storage problems!